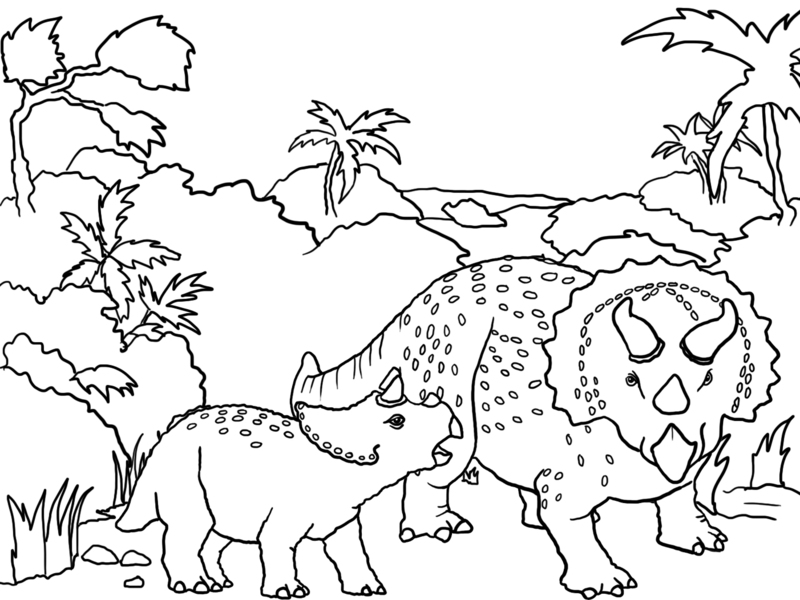 On this page, Dinosaur Coloring Pages you will find drawings of lots of different types of dinosaurs. 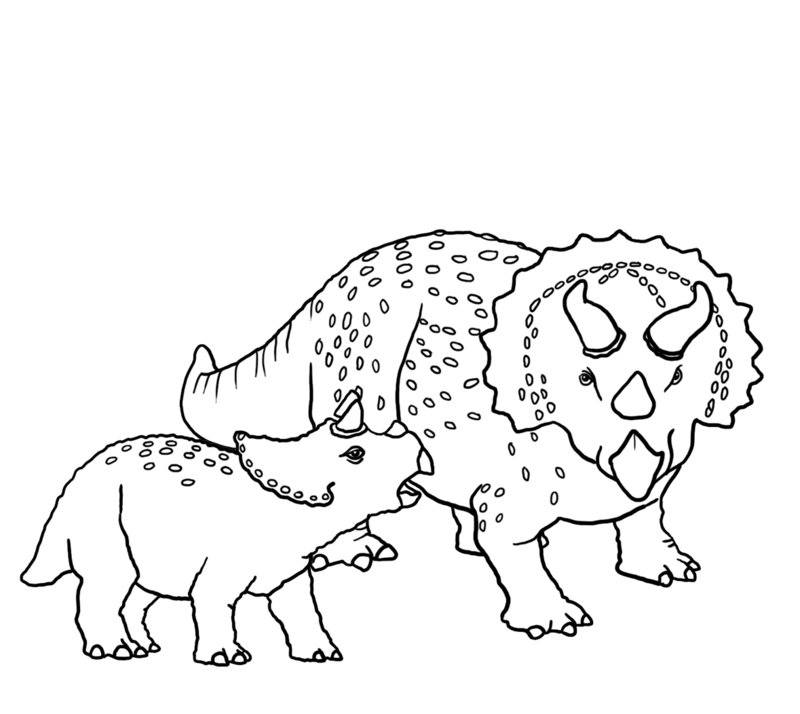 When you print them, the size will be approx made for an A4 page, but of course you can make it smaller, if you want. 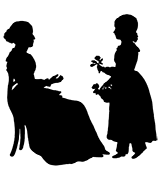 I think you can also make them bigger, approx for an A3, if you print them in 72 pixels/inch, and the print should still be ok. 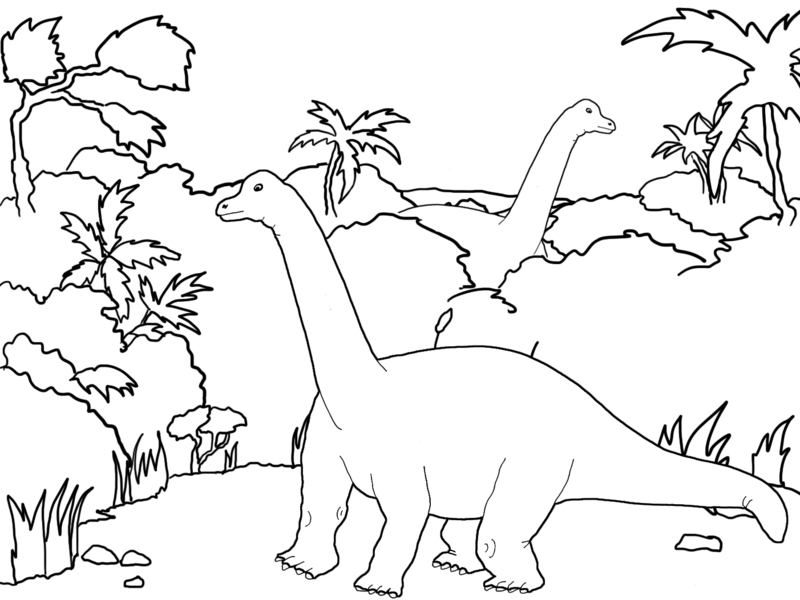 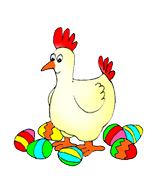 Very soon you will be able to find printable coloring pages for Christmas, Easter, of many different animals, and, well, lets see what I feel like drawing. 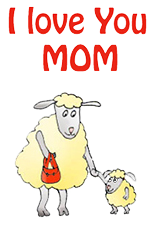 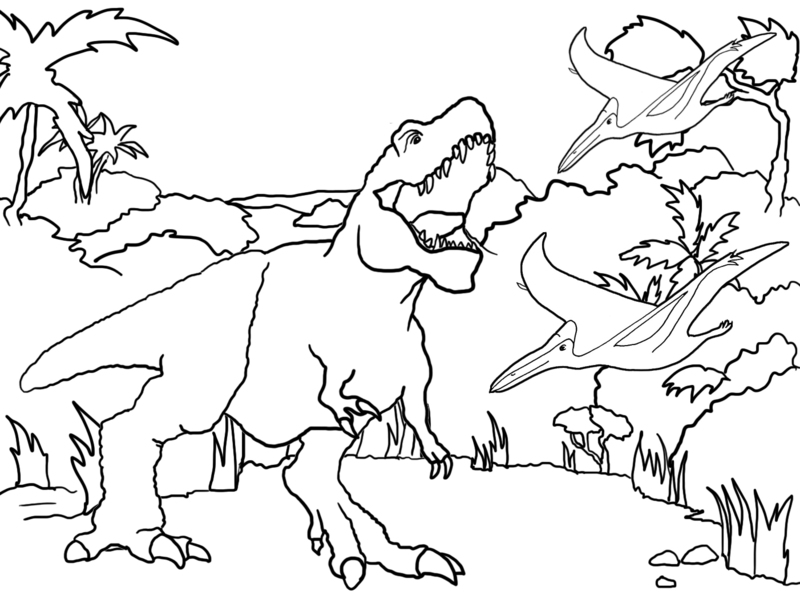 You can see the link to the main page for coloring pages below on this page. 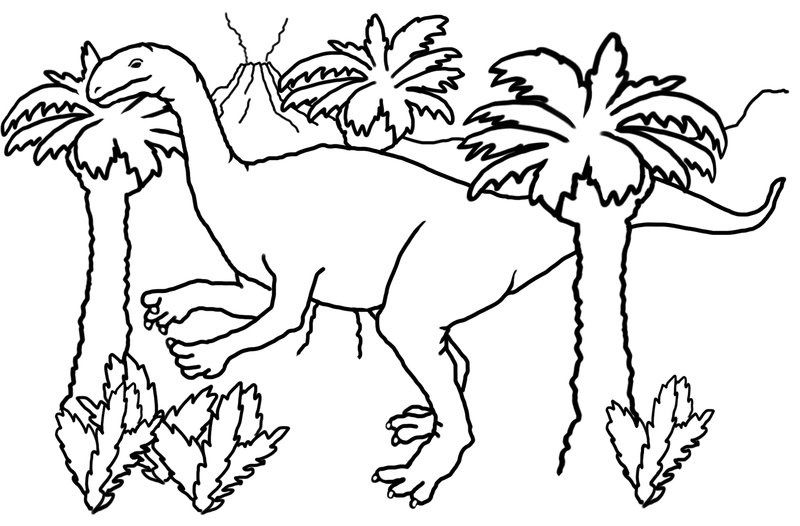 As with all my other clipart on this website, you can use these printable coloring pages for free. 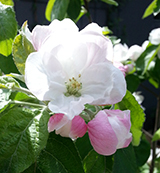 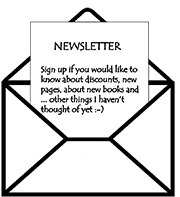 Go to Homepage to read more about the very simple rules for using my material. 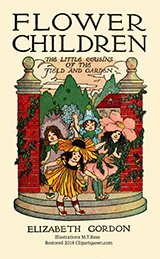 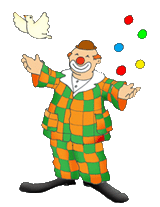 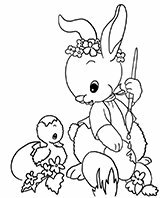 I hope that you will have a really good time using these coloring sheets, either for yourself, for parties, for having a nice time with your children - there are so many possibilities for using these drawings. 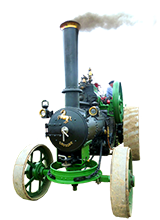 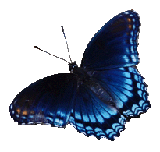 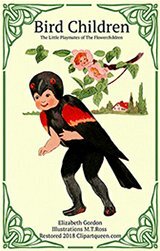 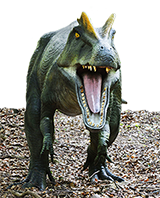 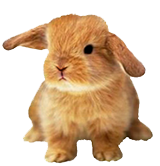 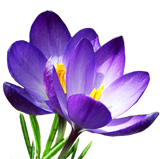 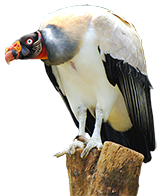 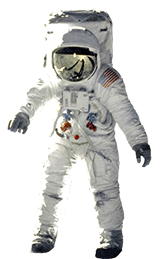 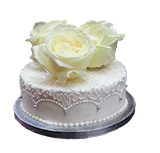 You can find more pictures on the other pages on this site about dinosaurs: Dinosaur Clipart, Kids Birthday Party Ideas with ideas for birthday parties or just kids parties themed as a dinosaur party, and lets not forget the very informative pages Animal Facts and Dinosaur Facts. 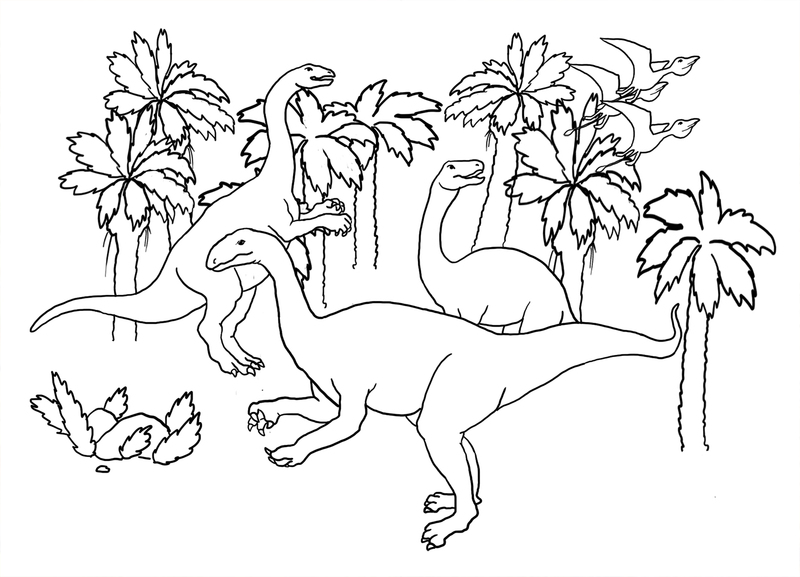 If you need some ideas about how to color the dinosaur coloring sheets, take a look at the page Dinosaur Clipart where you will soon find the same dinosaur drawings colored by me. 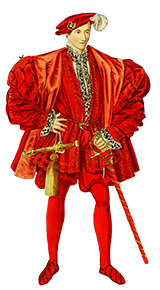 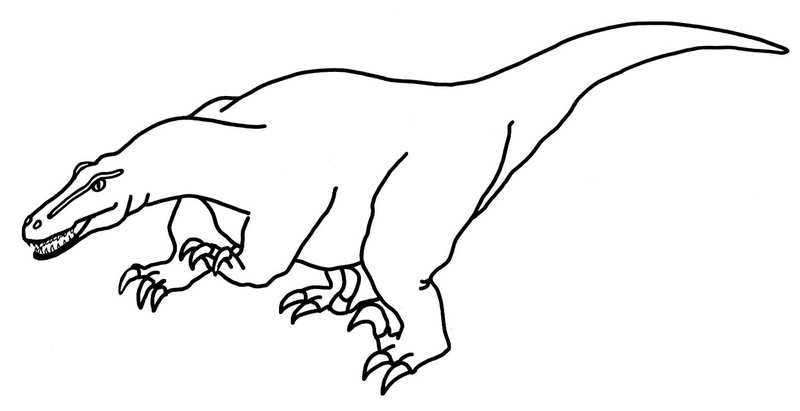 Maybe not totally correctly, but as close as I can come by looking in books about how they might have looked. 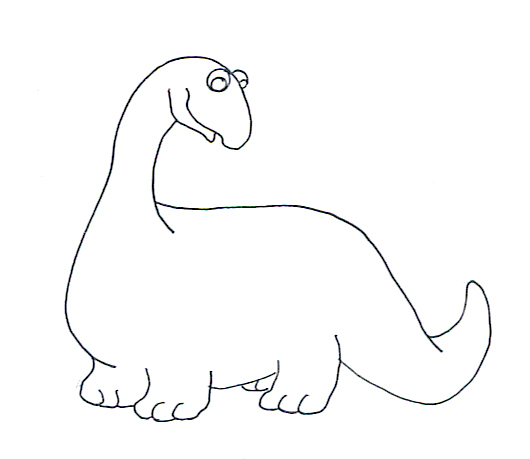 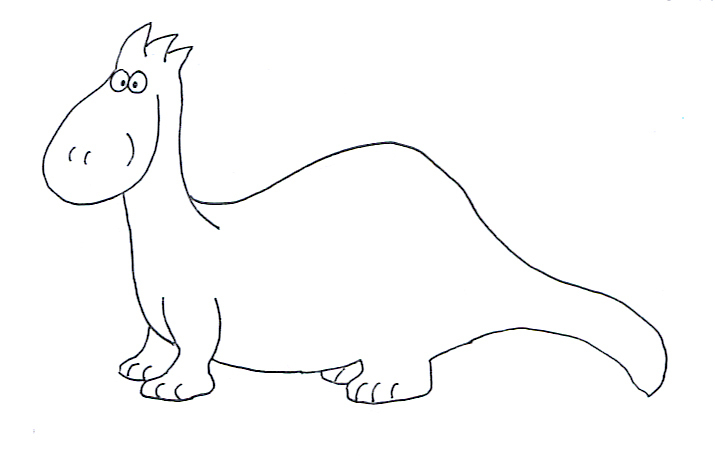 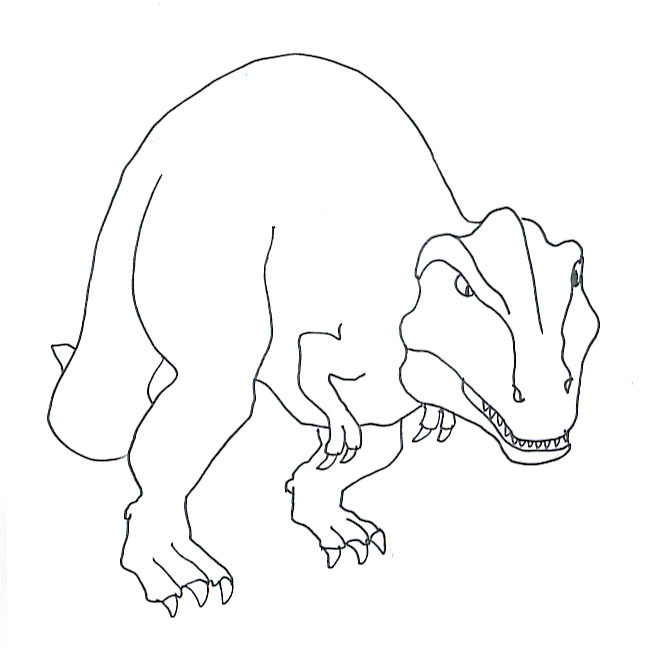 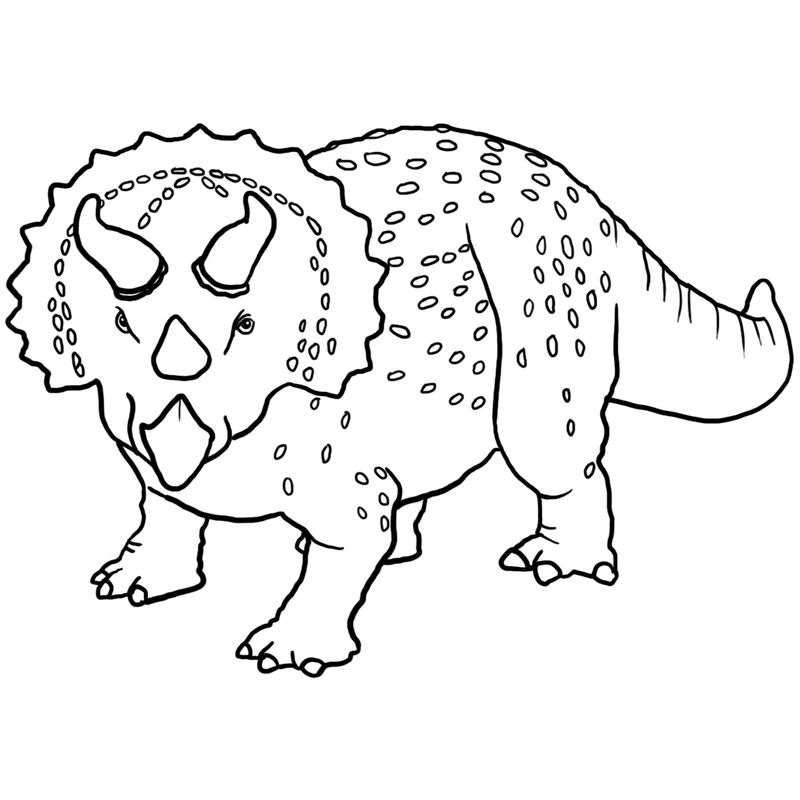 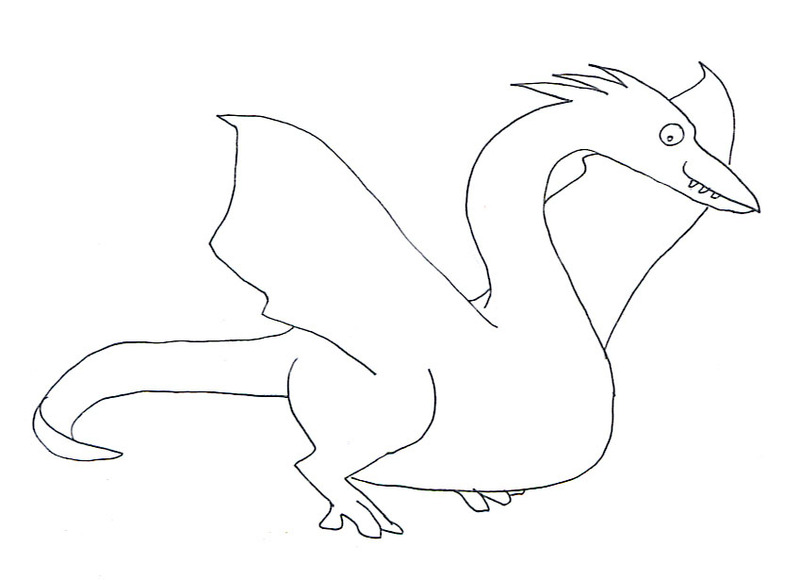 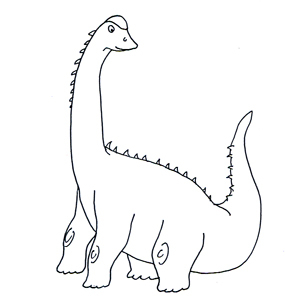 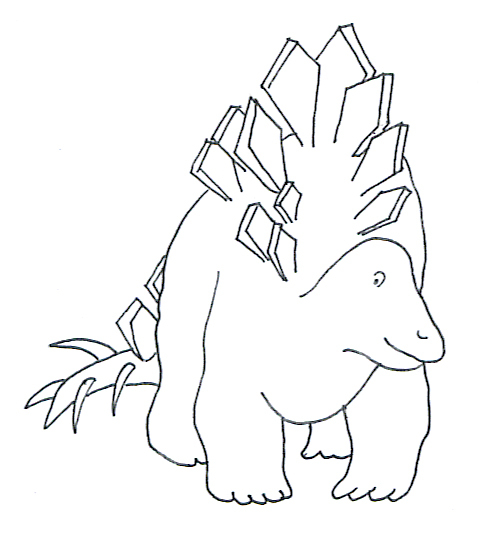 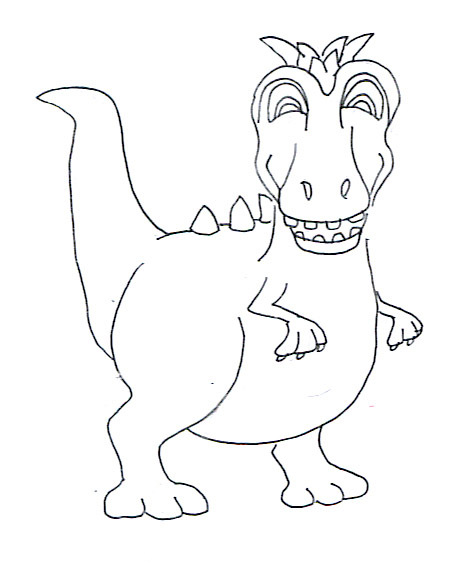 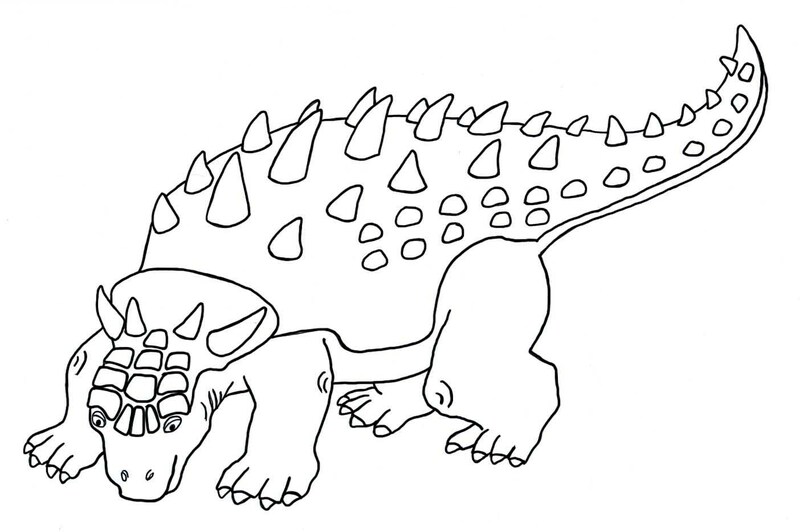 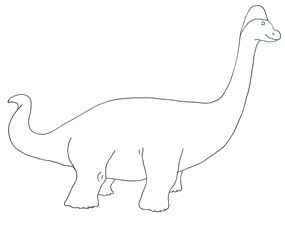 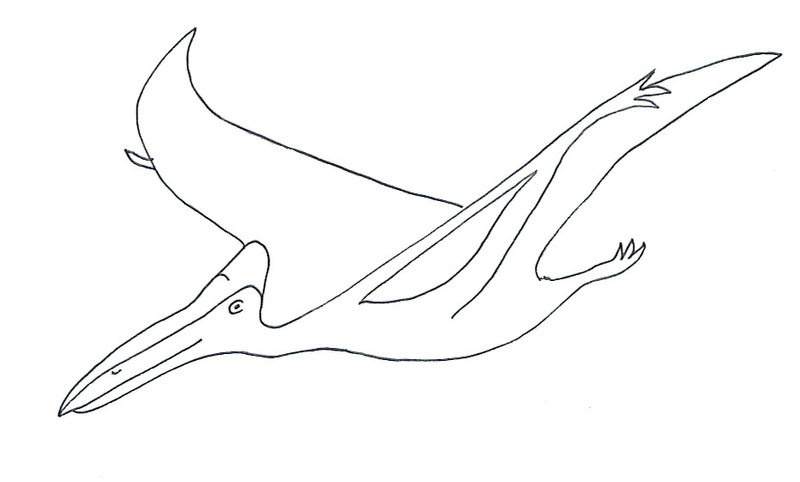 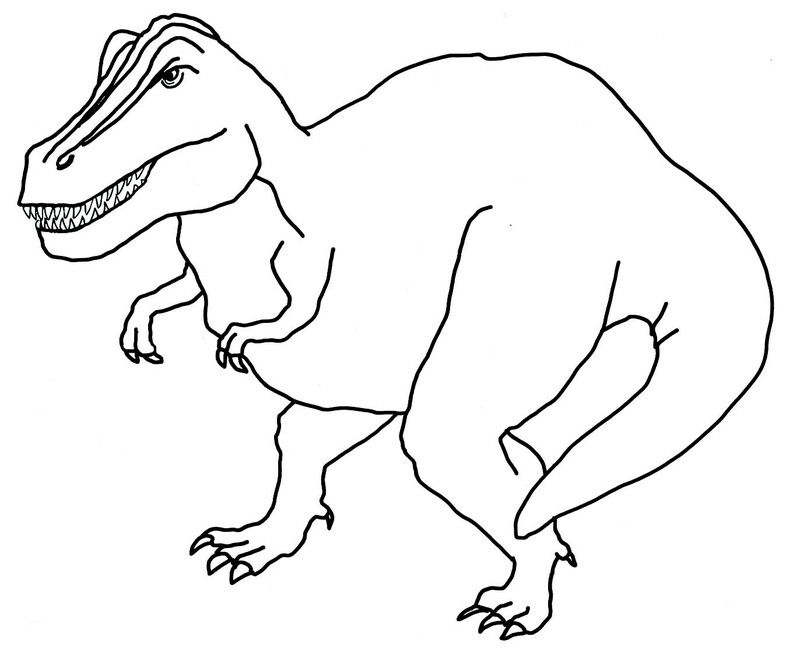 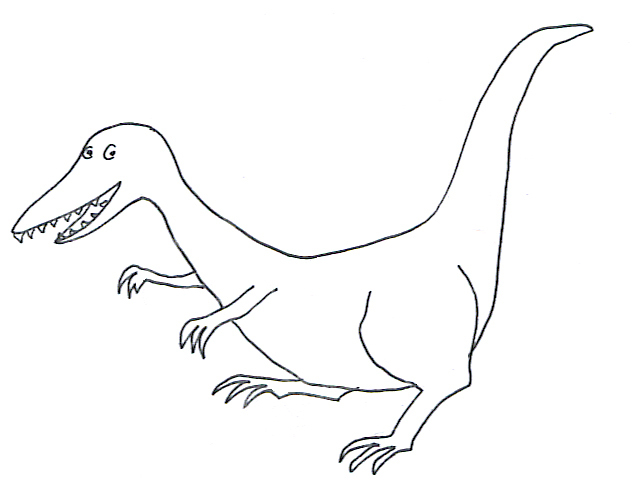 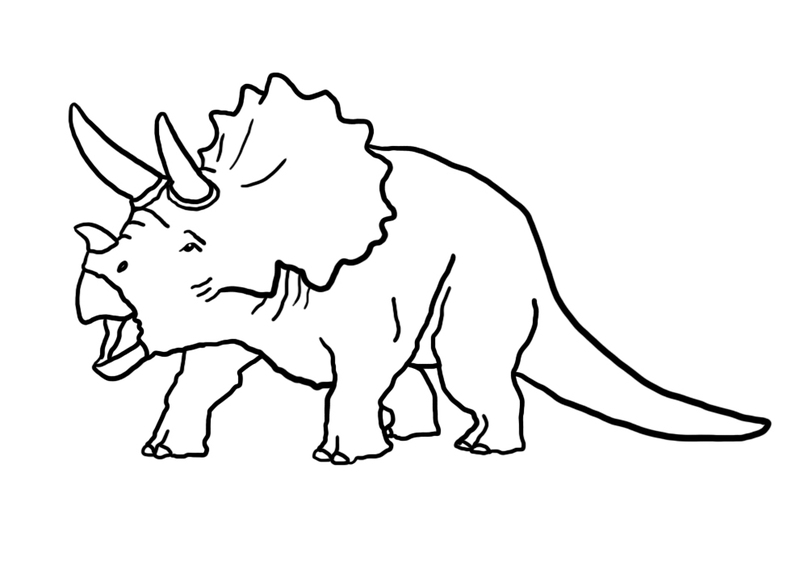 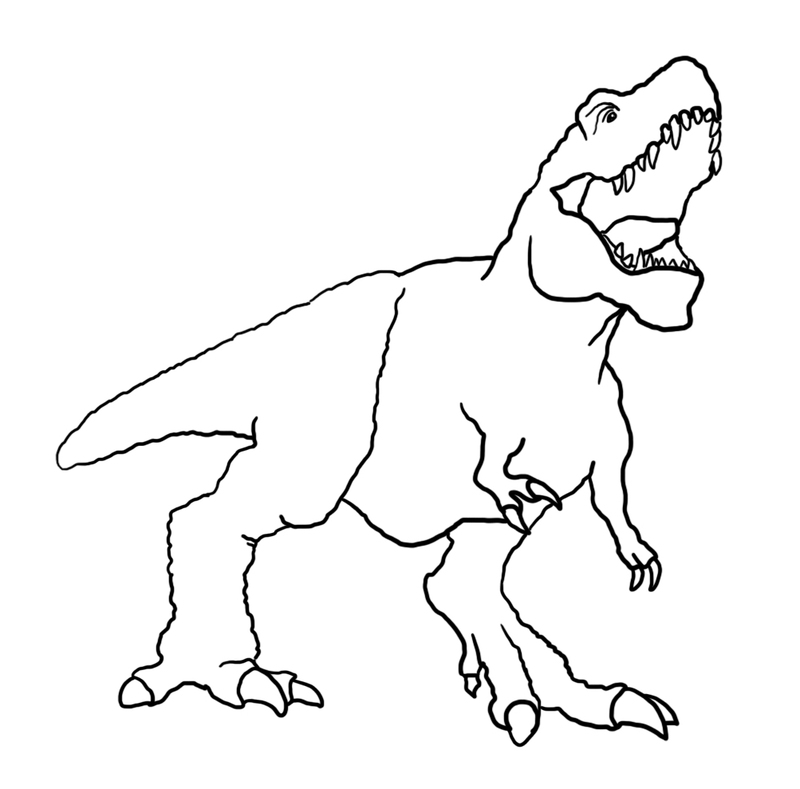 You can also use the sketches from Dinosaur Clipart as printable dinosaur coloring pages. 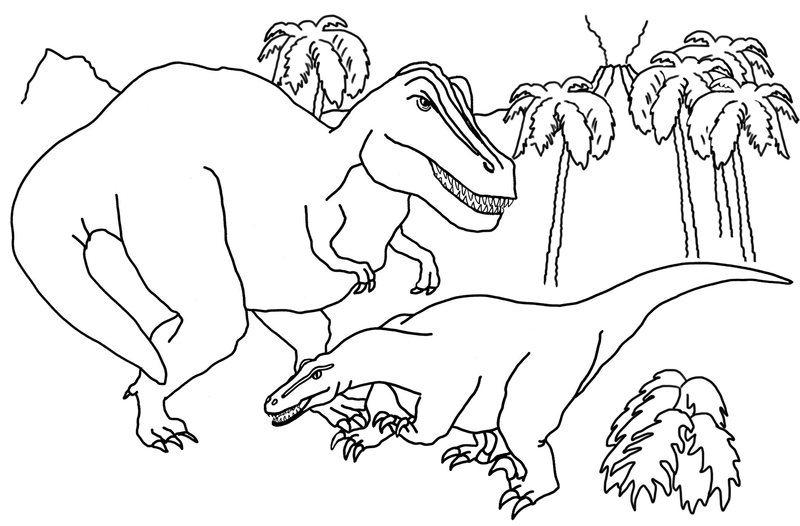 Here are a couple of examples. 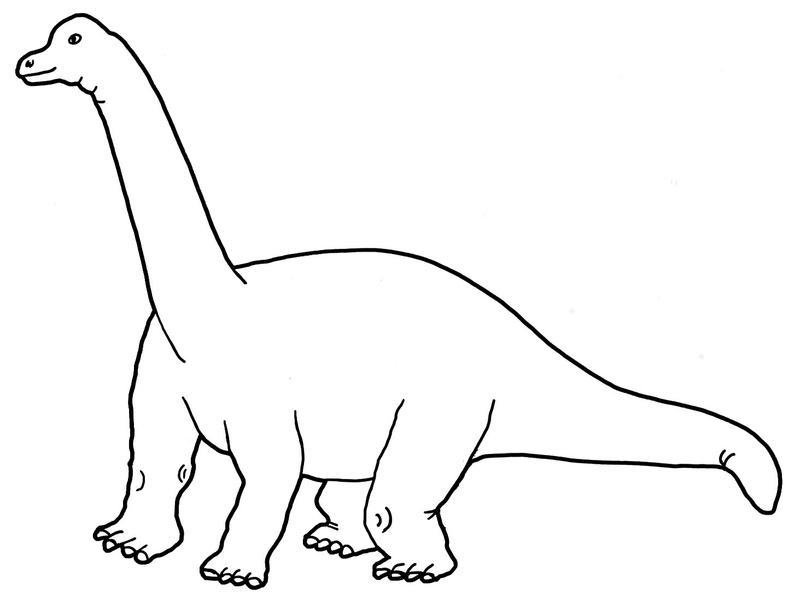 You can print them in the size approx. 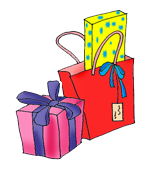 10 x 10 cm. 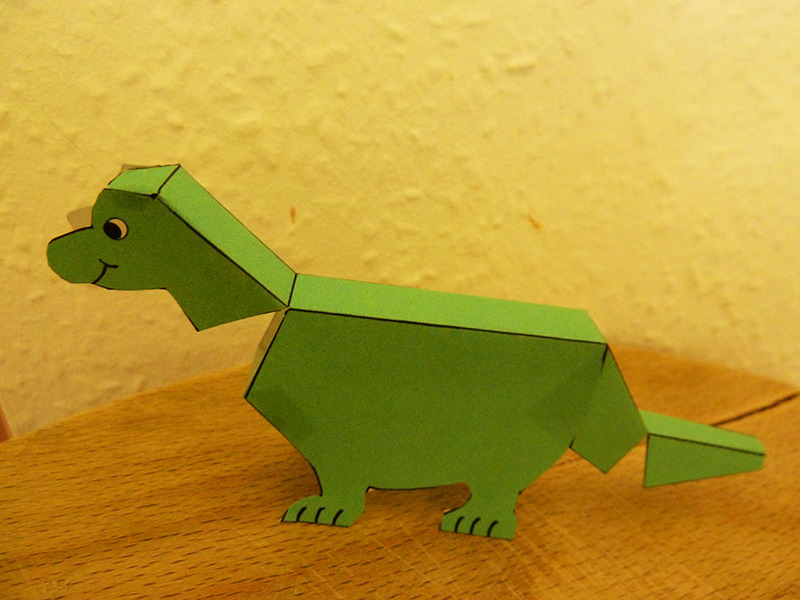 If you want to make your own little dino, here it is. 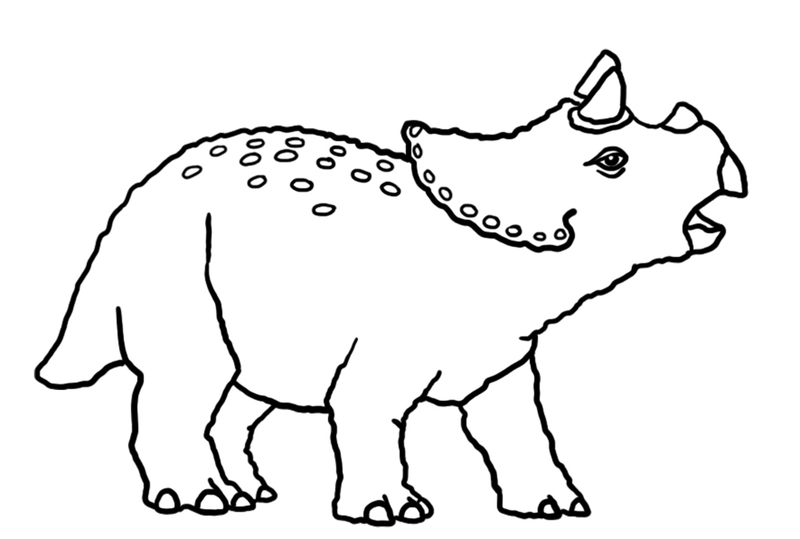 You can see more about how to make it on the blog Clipartqueenblog.com.